Did you know that by 2020 mobile apps are projected to generate $188.9 billion in revenues via app stores and in-app advertising? The data published by Statistica highlights how the mobile app market is growing and shows that there is a big chance for small and mid-scale companies to capitalize on the profusely growing mobile app market. To help you learn the actions you need to take to follow Google's changes, this guide will give you a through breakdown of everything you need to know about mobile SEO. Though the data highlights the growth and exposes some of the opportunities available, some data also shows a decline in mobile app usage. 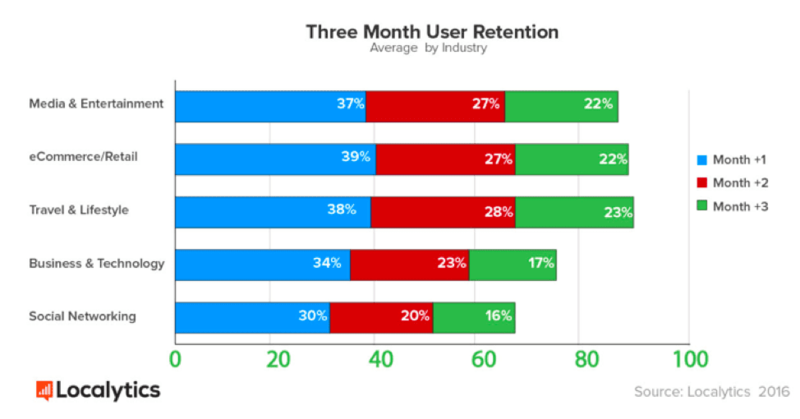 According to AppsFlyer, 28% of mobile apps are uninstalled within 30 days. Another survey by Localytics shows that 80% of the mobile app users, across the industries, don’t use the app after three months of having it on their device. This means that not all mobile apps are usable and loved by the customers for long. One of the reasons? Mobile app development mistakes. Some mistakes are so common they often get ignored by the mobile app development companies on the pretext of aspiring to provide something unique or different to the users. However, they can mean that an app doesn't perform as well as it could. To become a quintessential part of the flourishing mobile app industry, enterprises have to first focus on creating apps that are intuitive, interactive and user-friendly. Besides this, the app should be optimized well in order to be engaging for the users and also bring in revenue. The mobile app development team need to carefully analyze these factors before beginning the app development process. Then, during this process, they must avoid these common mistakes. appappMobile AppsMost mobile app developers have the experience of creating desktop apps as well, but this does not mean they are able to mix the feature requirements, as UX requirements of both app types are different. Creating a mobile app does not mean developing a smaller version of a desktop app. Mobile app developers have to carefully understand the functionality from the perspective of smartphone users. Not considering the objective of the mobile app as separate to its desktop counterpart is one of the greatest development mistakes you can make. Giving the same look and feel and functions to the mobile app as you find on the website is a common mistake that needs attention. Enterprises want mobile app users to identify their mobile apps with their website, extending to the colour scheme and theme, but they also often want their mobile app to have the same functional capability as their website. This undermines the whole purpose of the mobile application and essentially means that users might as well visit the website if the app is not offering anything different or making their journey any easier. Although both the mobile app and website can be accessed through smartphones, the functionality of both must differ based on the individual objectives and user-base. Of course, you want to engage your customers, but that does not mean bombarding them with features that they are rarely going to use. Too many features can confuse the user journey and complicate the task for which the application is intended for. On top of this, it will make the mobile app heavy. To combat this mistake, create a roadmap for the app and use only simple and engaging functions to enable users to perform tasks. Essentially, try to avoid over-stuffing and only keep the usable functions. 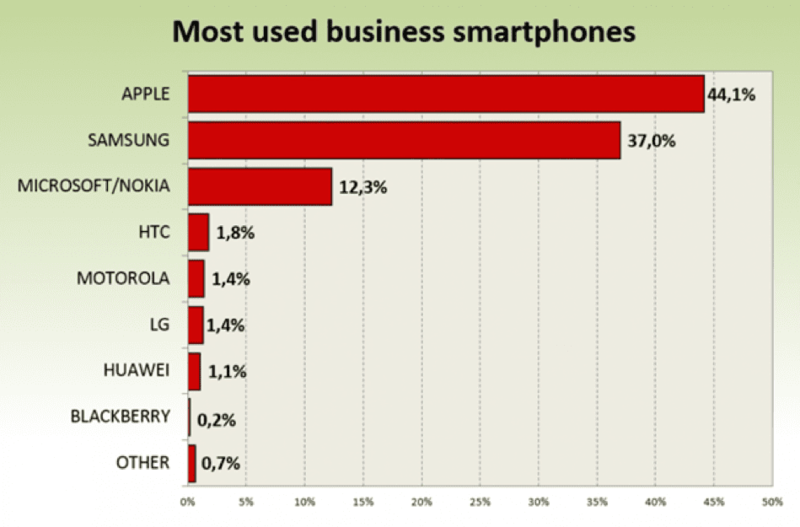 Increasing the number of mobile users is tempting and it encourages you to capture the widespread business opportunity. However, it's important to remember this simple fact - every app gets modified once the real users start using it. So, it is better to analyze the user-behaviour on one platform and identify the required changes and only then compare other platforms and explore your mobile app development approach. Mobile has limited capabilities compared to desktop, from storage to battery, and size to features. A mobile app development company has to consider these limitations and develop mobile apps that fit the need of users but still work on the intended devices. One of the worst mistakes mobile app developers can make is to not pay attention to the app size. After all, if an app is taking up too much space, it has a greater chance of being uninstalled. Testing is not the job of developers. Many mobile application development companies have no dedicated person to test the features and functions. Instead, app developers simply test their own app or get another developer to try is. This practice is one of the biggest mistakes in app development. While peer testing is fine in some regards, it should not be the only testing practice within an organization. In terms of best practices for many industries, peer testing is one of those practices that is highly regarded. However, to test the mobile app from every perspective requires a dedicated app tester to evaluate the work done by the app developer. Failing to ensure proper testing can mean that problems with the app are not highlighted as early as they could be. Mobile app reviews are critical to the success of the app. If users have taken time to write reviews, it means either they are frustrated or they enjoy the app and are hoping to help it improve. Also, reviews are the best way to learn about the users’ likes and dislikes, which can help you improve and further your strategy. Any business that ignores customer reviews are unlikely to make a lasting impression on the mobile app market. The product is ultimately used by the customers and considering what they have to say about the app is vital for the success its success, as well as that of the company. Strongly considering user reviews will also help you to make better digital branding strategy for your mobile application. Mobile app development does not end with post-launch marketing. Instead, you have to be ready to identify the requirements of your users and improve the features of the app accordingly. To deliver updates that improve your offering, you need to check the reviews and analyze what is lacking in your app to fix issues and make consistent improvements. In this regard, you need to be reactive and ready to repair any potential problems in a timely manner. On the whole, for the error-free mobile app development process, app developers need to have greater insight regarding the audience of the app and the device they are using. Deep knowledge factors, along with future-readiness, can help app developers come up with highly usable and engaging mobile apps. Siya Carla is Business Development Manager at Finoit Technologies, a leading custom software development company, which turns ideas into reality by providing unique web design and mobile app development services. By creating intuitive, user-friendly, and interactive apps for more than 450 customers across the globe, the company enjoys a great reputation as a customer-friendly mobile app development company in the market.